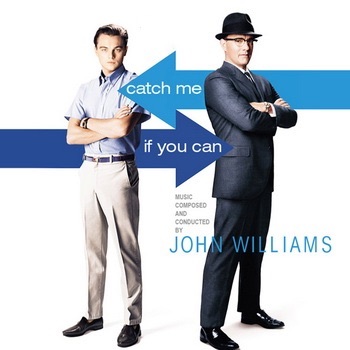 At a recent meeting of the Academy of Scoring Arts, we spent a session dissecting the unique sound of John Williams’s unique 2002 jazz score to Catch Me If You Can. It was nominated for the Academy Award for Best Original Score and the Grammy Award for Best Score Soundtrack for Visual Media. What follows is a brief video I produced, which shows how the character of the soundtrack was developed.